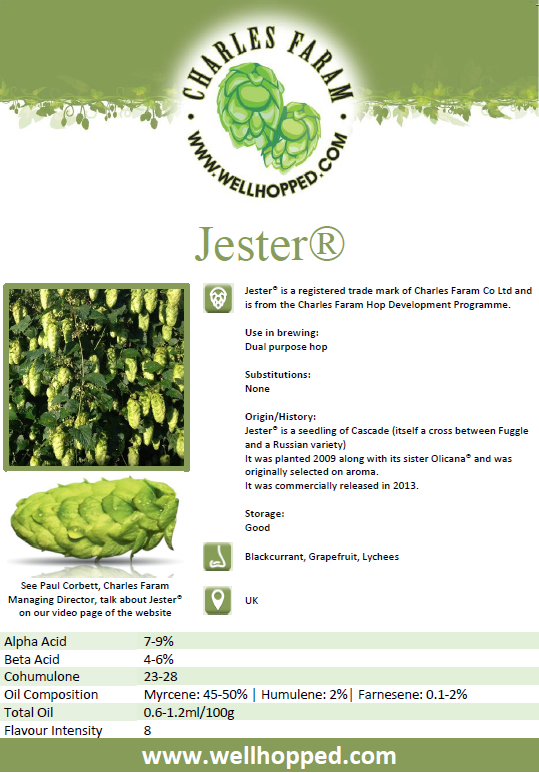 Here we have included useful library of items for providing more details to your customers about the hops that you use. 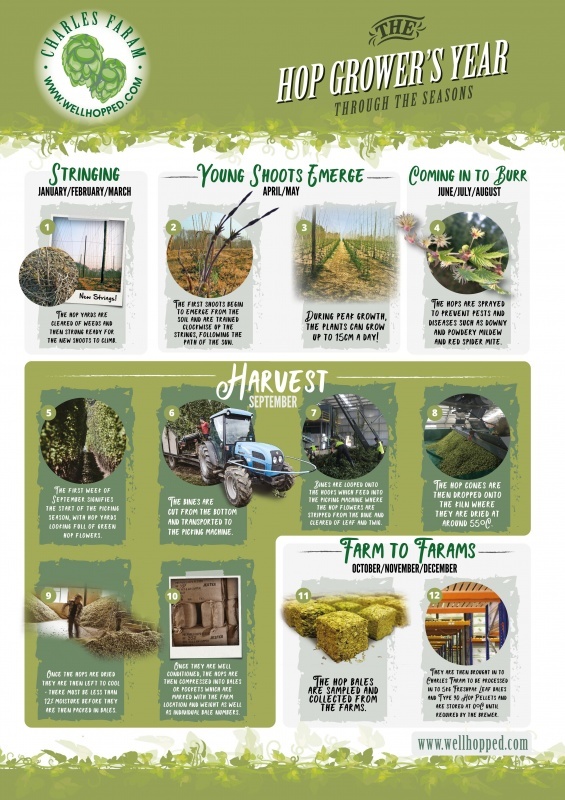 They’re not only a visual aid on customer visits, but can be a tool for your visitor’s centre or site tours. This agreement must be signed and returned before we can release a dolium order. It details health and safety, usage instructions and more that you need to know. 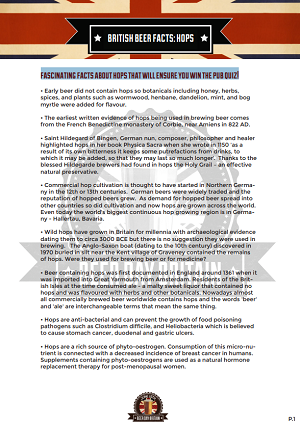 This is a link to a dropbox that will be kept up to date with the latest information in PDF format for each variety. Our video page has all sorts of useful demonstrations. These are the top choices. 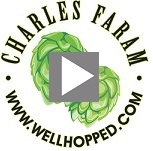 Download a ZIP file with graphics for the Well Hopped campaign. 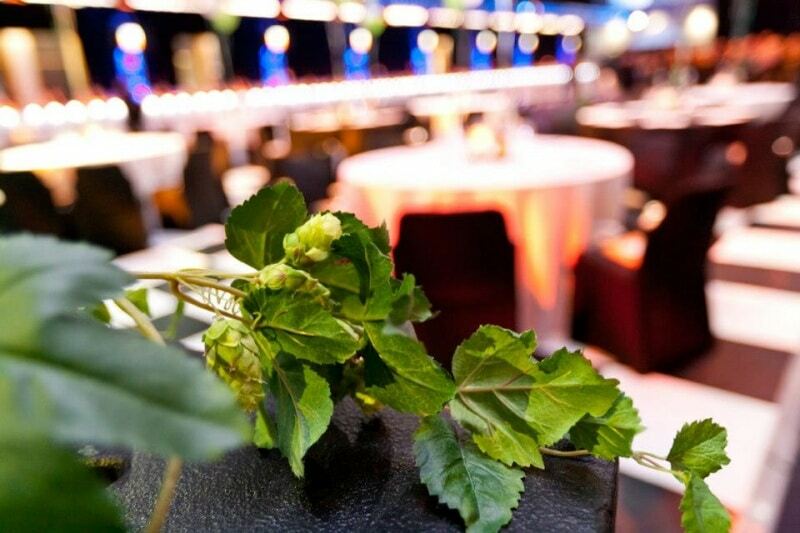 Bring some rustic to your bar area, or visitor centre with our hessian hop pockets or artificial hops. 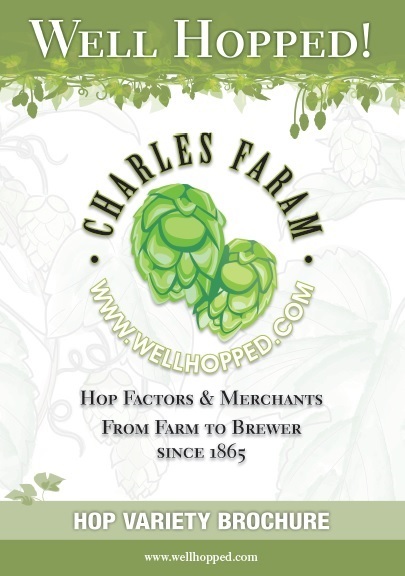 You can order real hop bines around harvest time in September. Hang them and they’ll dry out and keep for years.